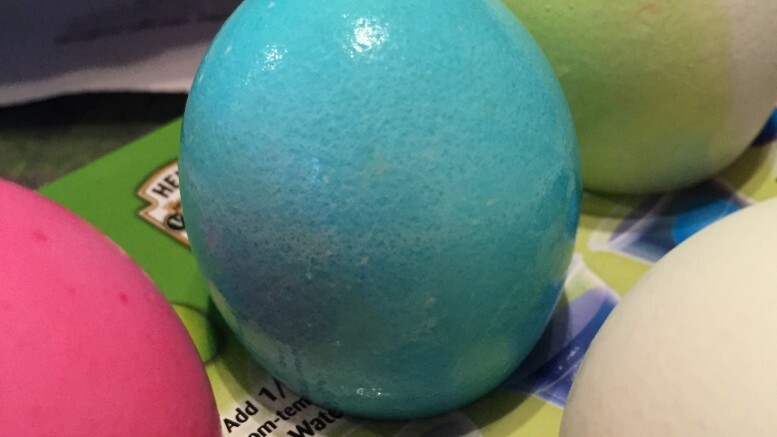 Coloring Easter Eggs is a tradition in many families. Ours has certainly enjoyed it over the years, though we’ve slowly shifted from all hard boiled eggs to about two thirds plastic ones. Why? We love big hunts but can only consume so many dozens of hard boiled eggs afterwards. Even with our insatiable crew! This shift in plastic-to-real has created an interesting phenomenon, though: As the number of eggs-to-be-colored has shrunk, everyone seems to be thinking a lot more seriously about how they are going to create their masterpieces. It’s pretty serious business around here. This year, without really meaning to, I went with a theme. . .I took my clear plastic crayon and wrote or drew over all my eggs before coloring. Every single one had a secret message or design or embellishment that was only revealed when submerged in the vinegary colored wash. Sometimes, it was deep and meaningful (He is Risen!!). Sometimes, it was only a little flower or delicate vine. . .there for no other purpose than to make the egg more beautiful. 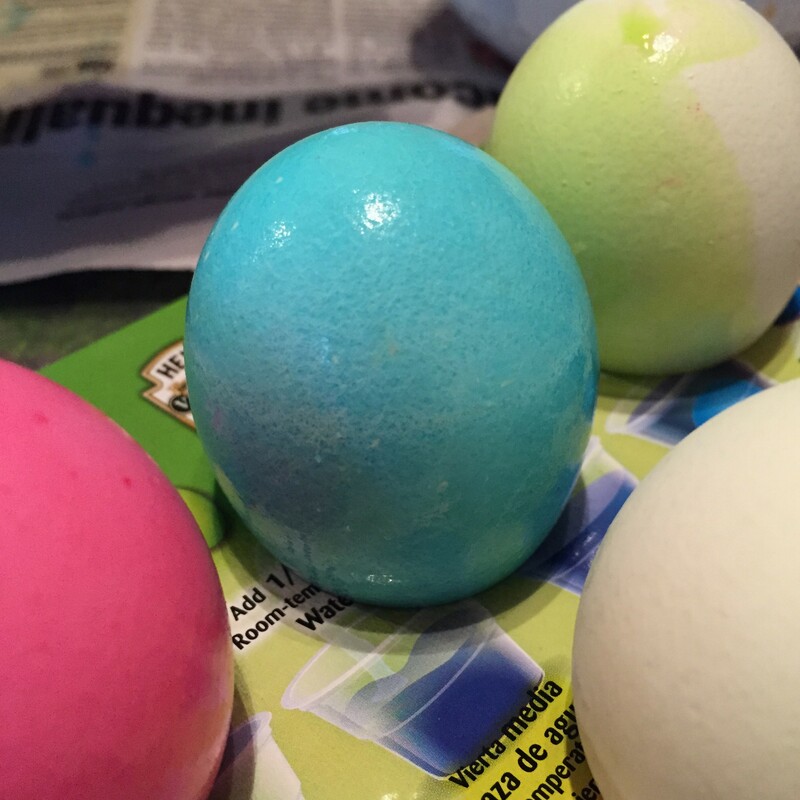 As we finished up and admired each others’ masterpieces, my littlest guy leaned over and asked why I did mine “all the same way.” As each egg was a markedly different color and design, some with fancy swirled effects and some with multi-colored hues, I was puzzled for a moment. Until I realized the hidden message/design twist I had used with each of them. I had to ponder my answer for awhile. Was it merely coincidence? Or was there some deeper meaning? And then it sort of came to me: I’ve been thinking about the lives of historical pioneers a LOT lately. (Working on some book projects has me knee deep in research at the moment!). And I’ve been astounded afresh at how every setback or struggle they had to overcome didn’t just dishearten them or make them throw up their hands in defeat. Instead, it revealed in them something amazing about themselves: Some truth about their own value or strengths or abilities. Or just something beautiful like compassion and generosity. I like that notion. About hardships knocking off the crust and revealing something hidden, I mean. It explains a lot about why so many people admire and long for the ‘simplicity’ of pioneer living. I don’t think many of us are actually hungering after outhouses, living in sod houses, or eating beans and cornbread 7 nights a week. But lots of us are hungering for the peace our forefathers largely held after all the work and struggle and storms of life knocked off the rough edges and revealed what’s really important. 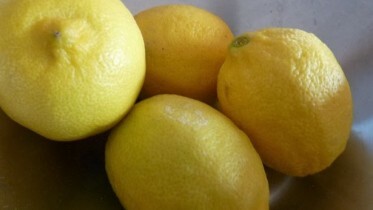 So it’s all got me thinking. . .what are the bumps in my life revealing in me? Be the first to comment on "Pioneers and Easter Eggs"